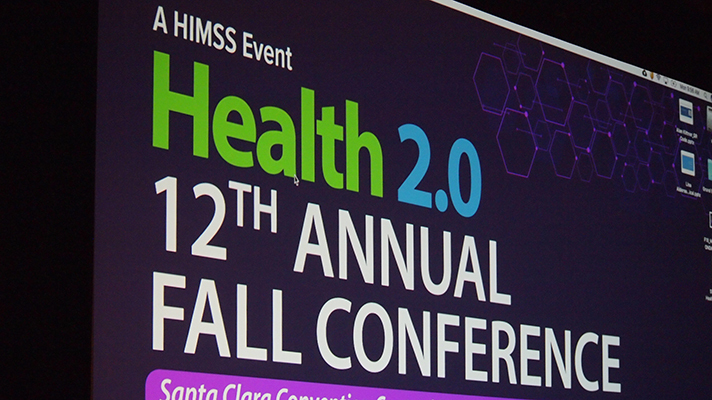 Patient advocates at Health 2.0 spoke about balancing technological breakthroughs and keeping the human touch. Technology has the ability to connect and foster remote relationships, but it can also lead to feelings of isolation, according to a panel at the Health 2.0 Conference in Santa Clara California on Sunday. “Technology is just a tool and it is how we use that tool that matters,” Sara Krüg, CEO of Cancer101, said while moderating the panel. Tools like Facebook groups can lead to a supportive environment, but technology can also mean the loss of a personal touch. “Don’t take the human out of healthcare, lets make sure we are marrying humans and technology,” Lily Stairs, head of patient advocacy at Clara, who is also living with an autoimmune disorder, said during the session. Lauren Selfridge, a psychotherapist who is also a patient with multiple sclerosis, said that being more open on social media groups has helped her connect with others. “I find personally I’ve had much more meaningful contact with people when I post things online and I say what has been going on with my body,” Selfridge said. But that doesn’t mean Facebook or other public social media outlets are the place to tell all, Selfridge said. There needs to be a balance. But the human connection that technology can enable is more than just patient to patient, it is also a provider to patient connection. “When we are thinking about life changing decisions you want to talk to somebody,” Stairs said, noting that a chatbot couldn’t replace this part of care. Stairs said concierge healthcare provider One Medical has been key for helping her manage her condition and connect with healthcare professionals. The service lets her FaceTime with counselors and more easily get the prescriptions she needs. Selfridge, who also uses the digital platform, said she remembers that shortly after her MS diagnosis, a doctor from One Medical reached out with a personal phone call. Video can also be an important communication tool, particularly for patients who aren’t able to leave their home for appointments, Selfridge said. But like most practices in healthcare, it’s not one size fits all. Selfridge said that she recommends social media to some of her patients but for others, who might be feeling a little lost on the technology, she recommends that it is time to unplug.